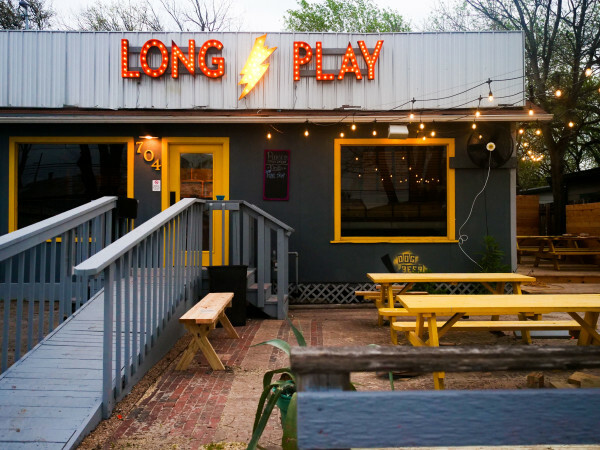 Just in time to provide a refuge from the SXSW hordes, Austin’s newest craft brewery will open its doors with limited hours on March 1, according to a release. 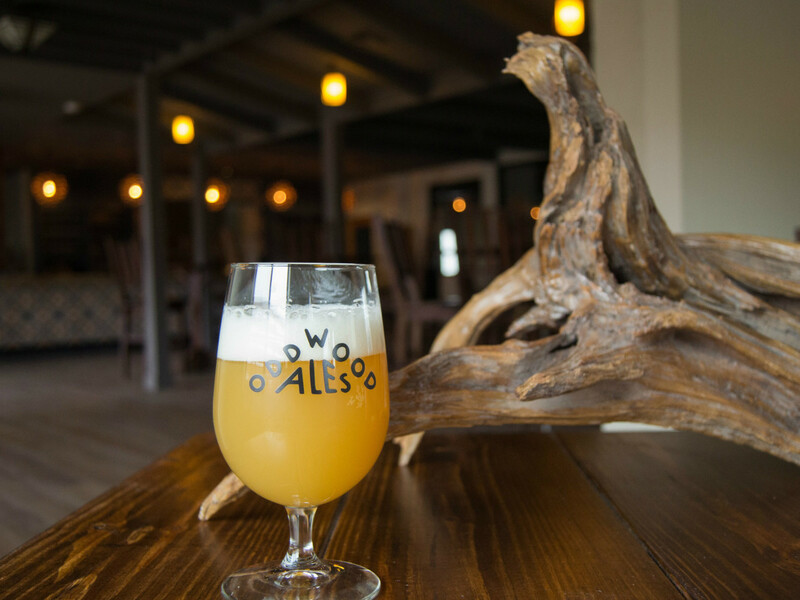 What started as a side project at Adelbert’s Brewery in 2014 is now an East Austin destination with a brewing operation dedicated to decidedly funky beer, along with a taproom and pizza kitchen. 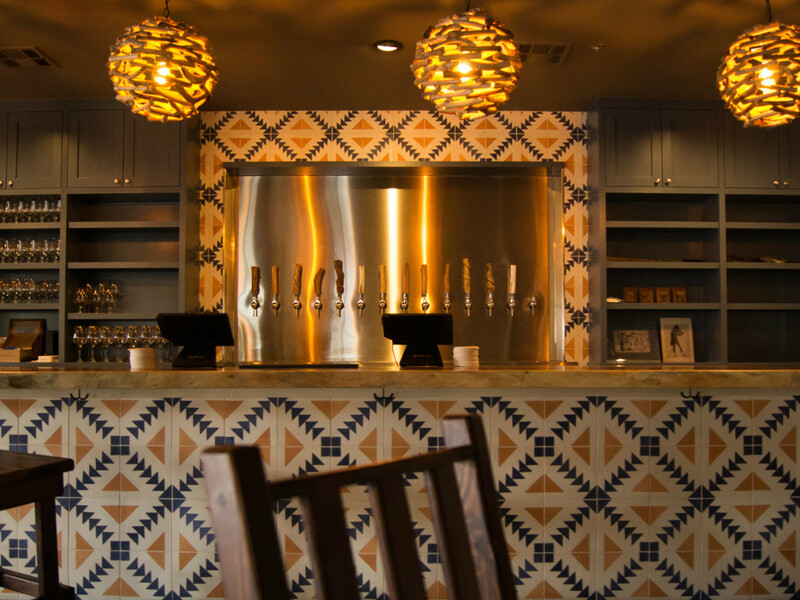 Oddwood Ales started modestly when Taylor Ziebarth, then head brewer of Adelbert’s, began experimenting with spent oak wine barrels Adelbert’s founder Scott Hovey would bring into the North Austin brewery. Initially using Adelbert's brew as a base, Ziebarth began experimenting with Belgian yeast and brettanomyces (an usually unwanted yeast that has long been used in traditional Belgium beers such as Flemish red ales and lambics). 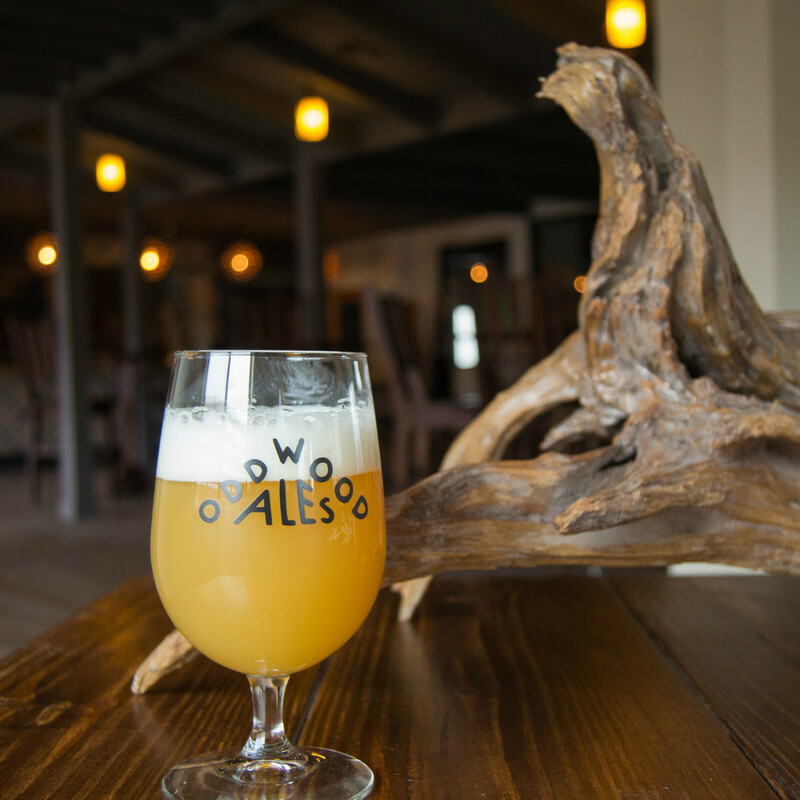 The result was a saison that became a cult favorite among Texas beer nerds. With brother and co-owner Brett Ziebarth (whose first name could not be more suited to the type of beer Oddwood produces) now on board, Oddwood Ales is now housed in a 2,500-square-foot facility at 3108 Manor Rd. near Batch Craft Beer & Kolaches. 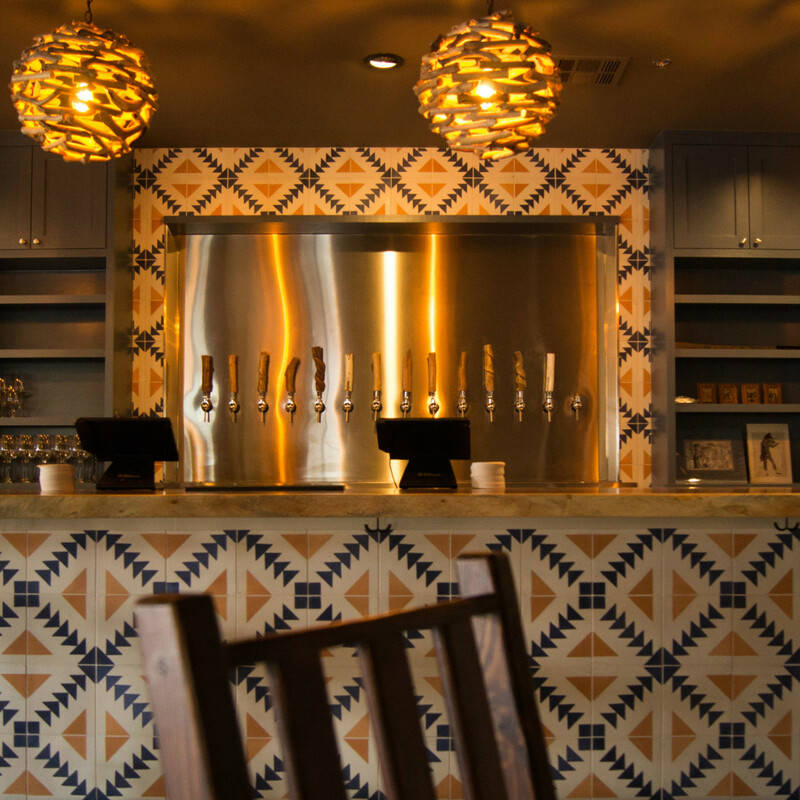 The space is the work of OPA Design Studio, who have become synonymous with the Central Texas brewing industry with their work on such projects as Live Oak, Friends & Allies, Twisted X, and the upcoming Vista Brewing. 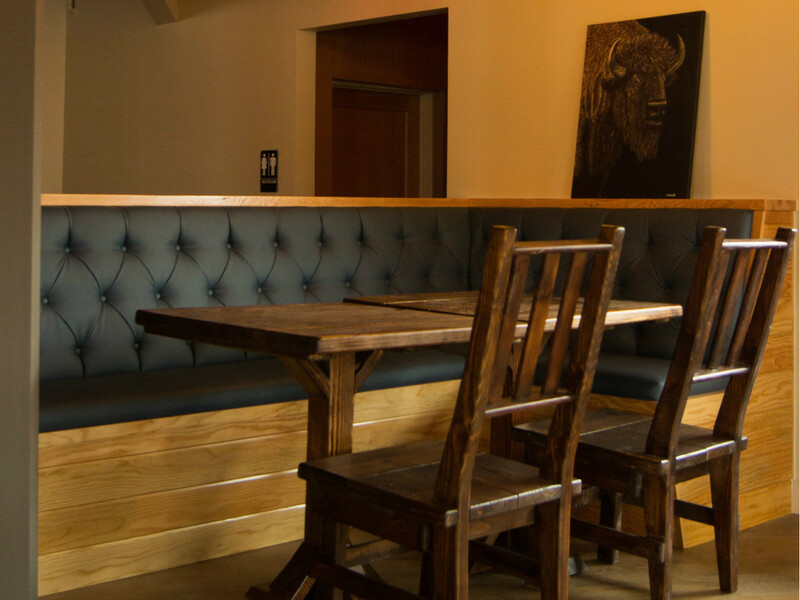 Taking the name and the rusticity of the beers as a cue, OPA imagined the space as a minimal but still cozy mountaintop retreat. 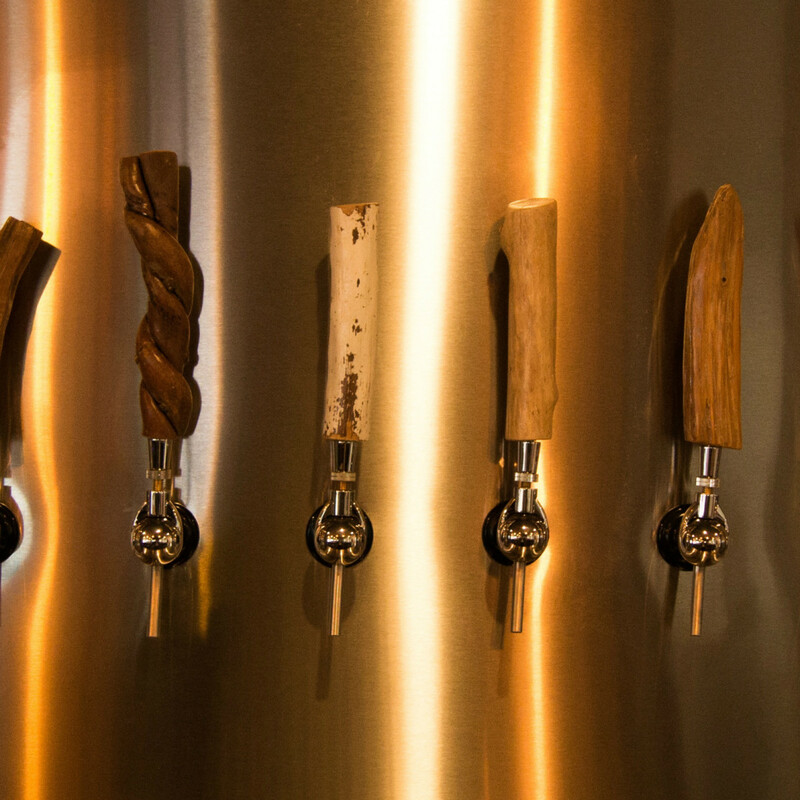 Ten different species of wood are used throughout the taproom, showing up in unexpected places like tap handles and globe light fixtures. 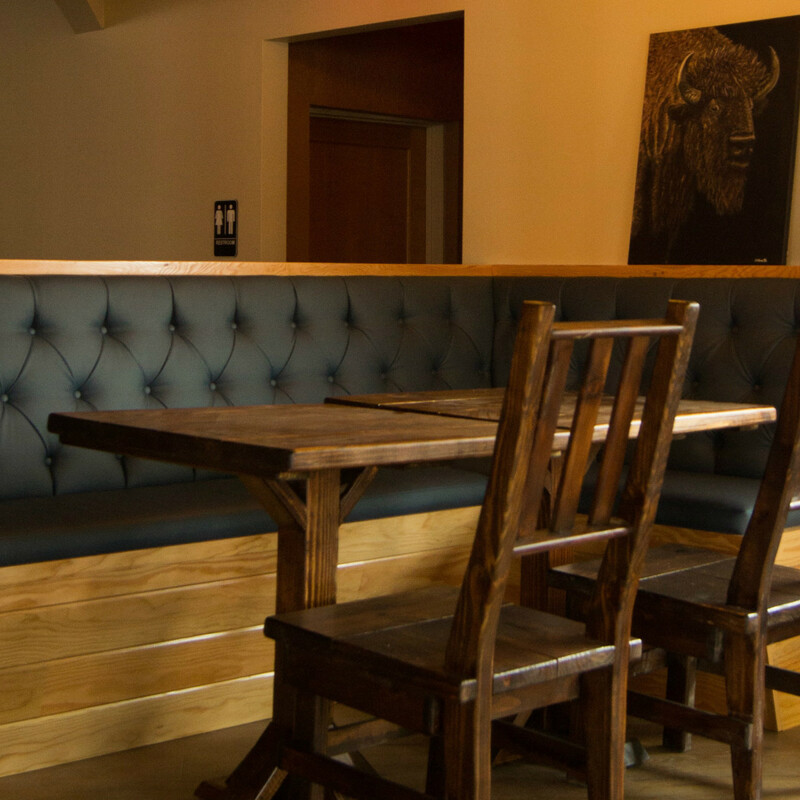 Upholstered banquettes and a tile clad bar give the interior an intimacy that is lacking in most beer garden-style tasting rooms. The offerings have expanded since Taylor first introduced the saison and a tart blonde ale called Taming the Savage Heart. 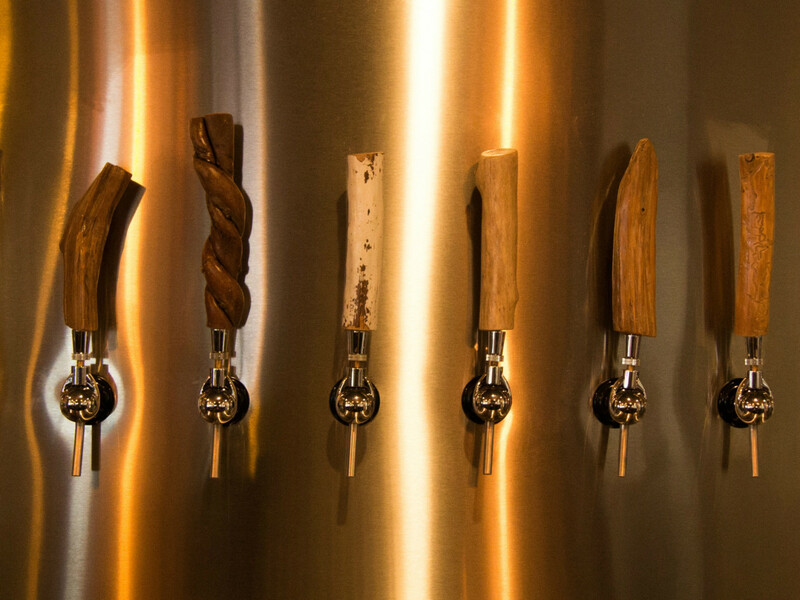 Oddwood will debut with four beers on tap: First Day of School (pale ale); Earth Tones (blended saison); Exact Science (American lager); and Outworld (IPA). Future offerings will include historic stouts, Berliner Weisse, and wild ales. To help soak up all that beer, chef Ryan Dunn has been tapped to create an Italian-inspired menu including thin crust bar style pizzas topped with everything from classic pepperoni to ricotta and broccoli. The menu will also include various bruschettas like eggplant and goat cheese, and simple salads like arugula and walnut. For now, the taproom will be open Thursday-Saturday from 4-11 pm; and Sunday from 2-8 pm. 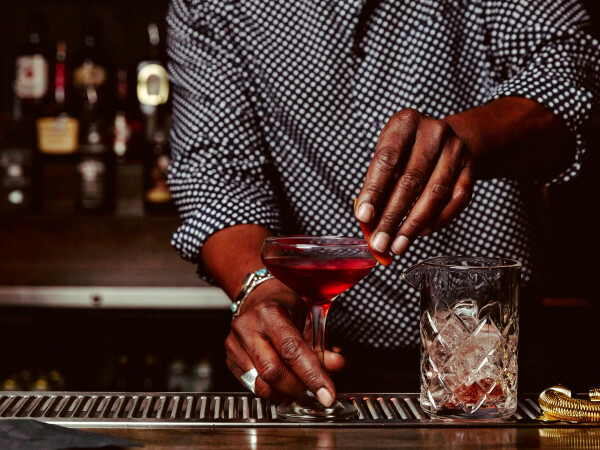 Extended hours are coming soon.